Disney Character Mugs Just $3.74! Down From $15! You are here: Home / Great Deals / Disney Character Mugs Just $3.74! Down From $15! Right now at the Disney Store there is a 50% Off Sale! 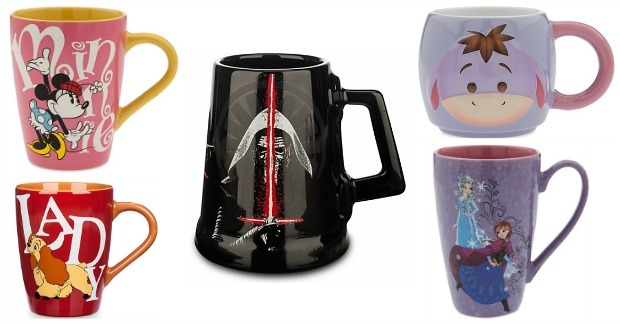 You can get select Disney Character Mugs for just $3.74! When you use code: EXTRA25 and get an extra 25% Off at checkout! They are normally around $15!